linda syverson – Where Words and Music Collide . 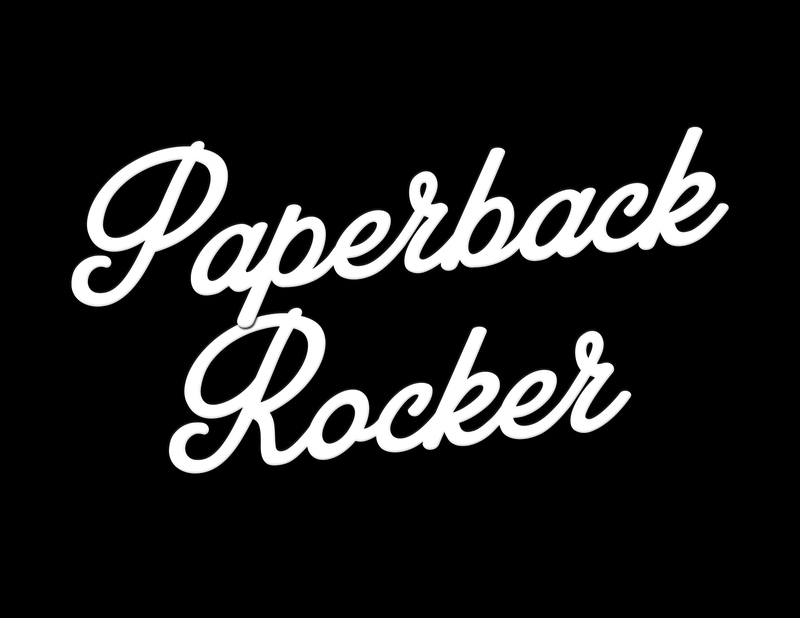 . .
http://traffic.libsyn.com/paperbackrocker/Paperback_Rocker_Episode_92.mp3 Reading from my novel, “Blue Whiskey”, which you can find on Amazon. Paperback, hardback, and Kindle editions available for most titles. Contact Matt Syverson at PaperbackRocker@live.com Search for my music under the name Saturn Lander on iTunes and CDBaby. I have a new single called “Gun In My Hand”.